Requires Dragon Age: Inquisition on Origin in order to use. 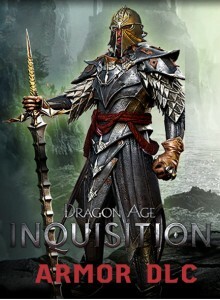 Protect yourself against the onslaught of enemy attacks by suiting up in the Flames of the Inquisition Armor. 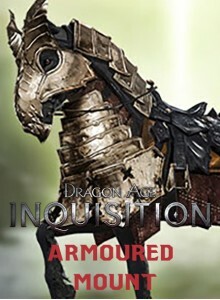 Explore, lead, and battle: Tough choices define your experience, and even one decision can change the course of wh..
Official Download for PC The first story-based expansion to Dragon Age: Inquisition, winner of over 100 Game of the Year awards. 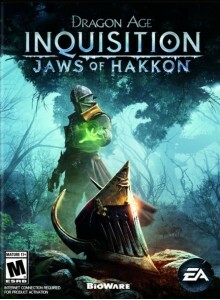 Discover the fate of the last Inquisitor and the powerful dragon he hunted. Enter an overgrown wilderness filled with Avvar, .. Requires Dragon Age: Inquisition on Origin in order to use. Flames of the Inquisition gear also includes a valiant steed, complete with its own set of Inquisition Armor forged from the flames of battle. Explore, lead, and battle: Tough choices define your experience, and even one dec..